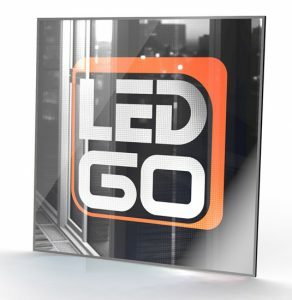 LedGo Interior Panels allow you to create a (drop) ceiling or interior mirror that consists entirely of LED panels that can display video, animation, film or any type of moving image. Use our ceiling panels to display active signage, current information and moving images. Turn unused drop ceilings in every retail location into applications for information, advertisement and design. Add a new dimension to design and architecture by adding movement to a regular drop ceiling. Example of commercial footage in a ceiling panel. 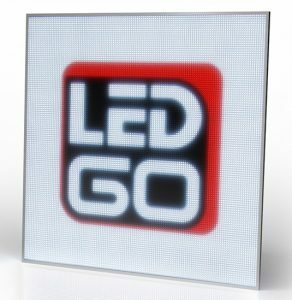 LedGo is an international company with roots in the Netherlands, operating in the world of video, LED and visuals. Our team of technical and creative professionals has worked on applications for LED video for over a decade. We are driven by a desire to innovate. Our highest values are creativity, quality, technology and reliability. These are the building blocks of our DNA. 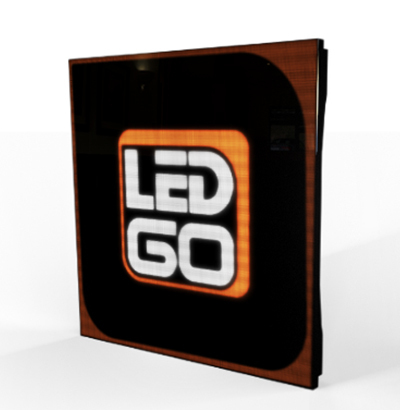 Would you like to experience the endless possibilities of LedGo Interior Panels? Or are you interested in becoming a dealer? We are more than happy to discuss the possibilities with you.